Sol Axé (pronounced sol- ah - Shay) is a Brazilian and World inspired DRUM and DANCE ensemble in Tucson, AZ. 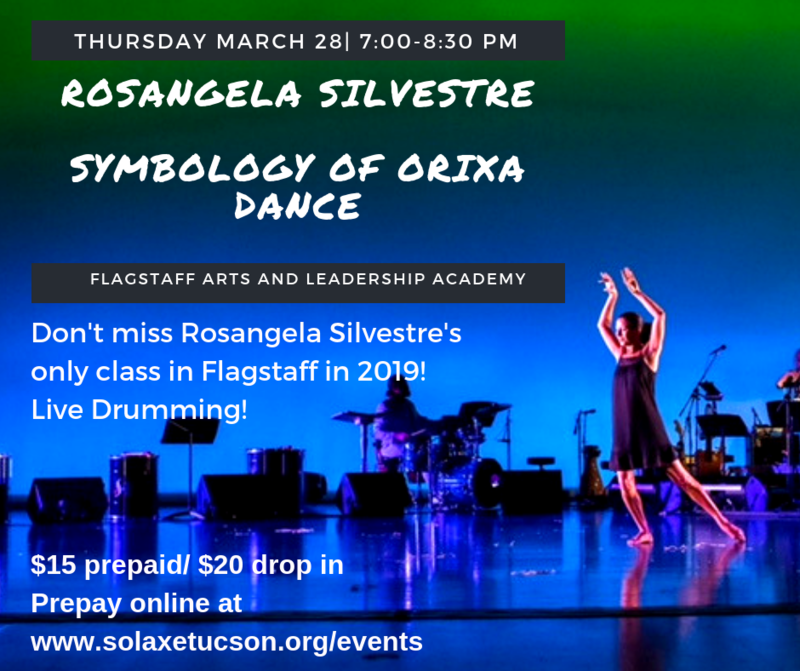 We are an all inclusive community group open to anyone who wants to spread collective JOY through music and dance in Tucson and the surrounding areas! ​ NO EXPERIENCE IS NEEDED! Sol Axe News and Events!